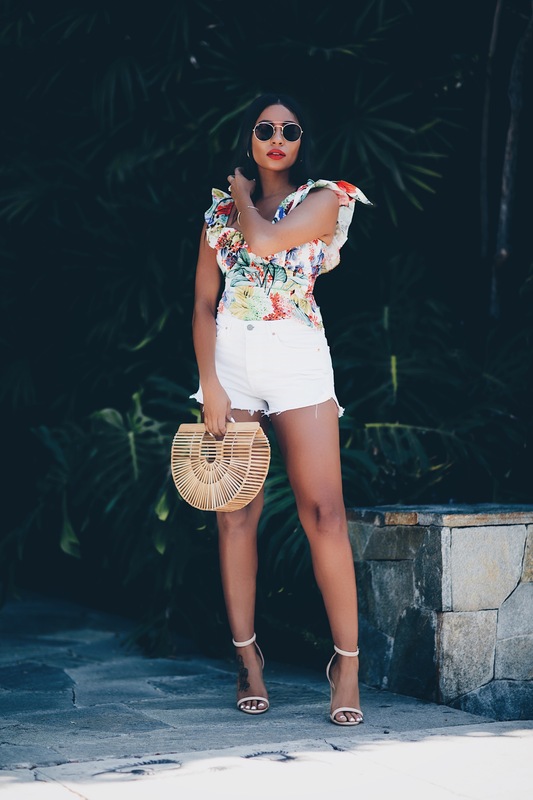 Frills & Thrills all summer long! All for the frill of it! Ruffles and frills are back, decorating collars, hemlines and forming all-over cascading tiers, providing us with fashion’s most romantic fashion trend. Florals, frills and flounces swept the catwalk spring/summer shows last year, they’re sticking around for 2017 and have been given a major makeover. Sure, ruffles still inspire a feminine charm, but they also add a sense of drama that makes for a perfect day or evening statement look. 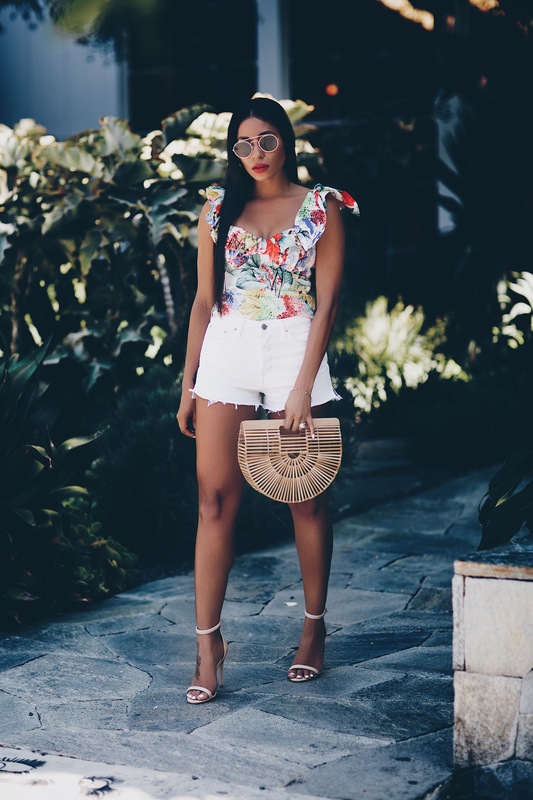 Lots of frills and decorative details are seen all over this spring/summer wardrobe, notably embroidery, bright materials, vivid colors, and plenty of floral prints. 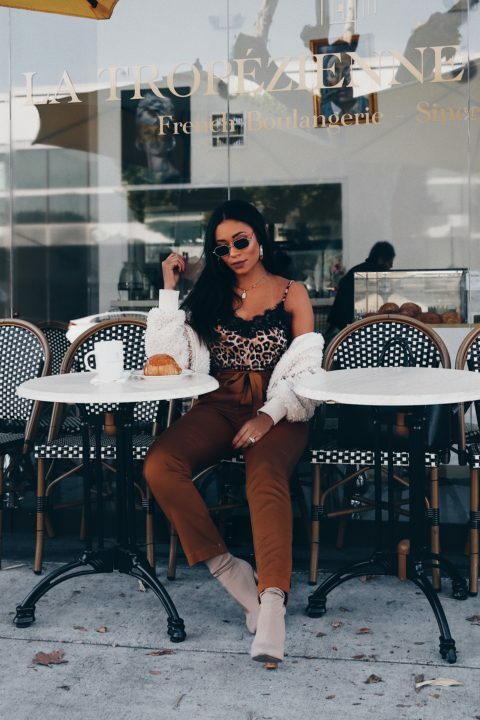 From sweaters to dresses and even shoes, adding accents to the sleeves and collars and across the center of the chest, frills seem to be everywhere this season. 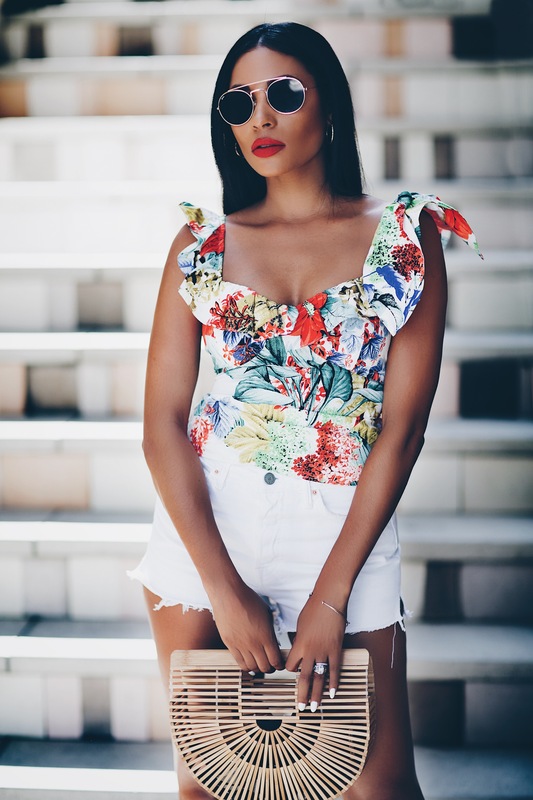 Adding a statement to any look, whether tiered, asymmetrical, waisted, appliquéd, cold shoulders – cut out, slashed or off the shoulder. Whatever way it’s styled, I’m completely in love with this trend. Designers really took the use of this style to a whole new level.